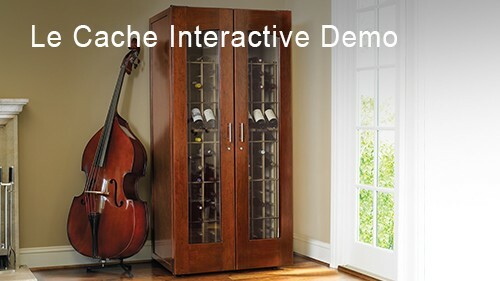 This is my second Le Cache wine cabinet, with my first purchase over 15 years ago. Even with high expectations, I was pleasantly surprised with the quality of the construction and finish (chocolate cherry), excellent racking (accommodating pinot bottles without issue) and a very quiet cooling unit (much quieter than unit in older cabinet). Customer service is top-notch, from ordering to delivery and follow-up. I am extremely happy with the unit.